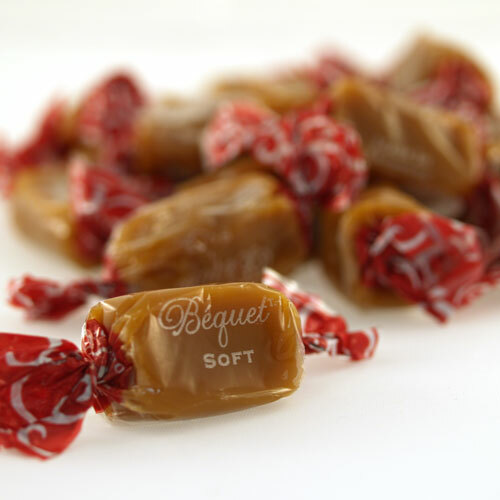 Get an old-fashioned, homemade, cream caramel flavor with high quality caramels. 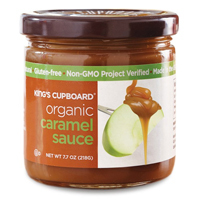 Ingredients: Brown sugar, tapioca syrup, heavy cream, butter, fructose, milk, sugar, non-GMO natural flavor (pure vanilla extract), salt. Yummy .Please make some dairy free my son would love to have some , but can't have dairy . Thanks a bunch . Delicious! Please make a lactose or dairy free caramel. My son loves your caramels but is lactose intolerant(as are 60% of americans). Thanks.